Throwback Thursday is among us! As a result, we are going to go all the way back to our interview with The Mobile Pub. If you are looking for a great story that features a unique food truck concept, then look no further than The Mobile Pub. 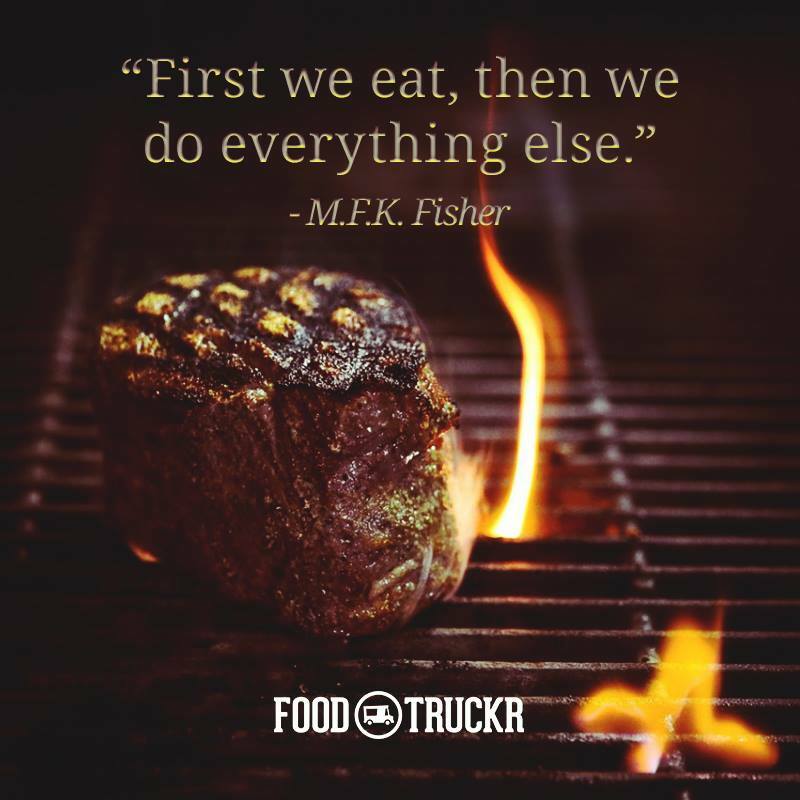 This food truck is one of the main reasons why we love the food truck industry so much! “The food truck industry is filled with amazing concepts. From hamburgers to lobster tacos, this industry really does have it all. Every now and then, we see a new concept that just blows us away. A concept that is filled with uniqueness, passion and a whole lot of hard work. To check out the entire interview with The Mobile Pub, make sure to follow this link.